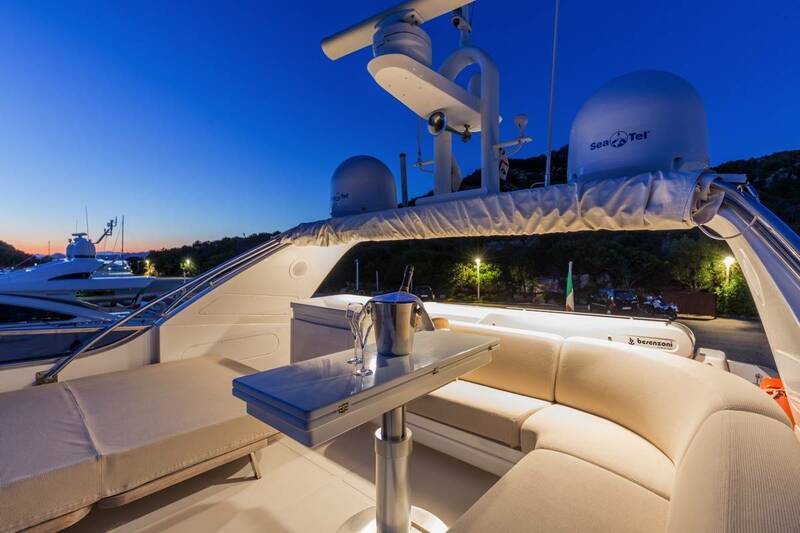 The motor yacht SERENITY III was launched in 2006 by Sanlorenzo and refitted in 2015. 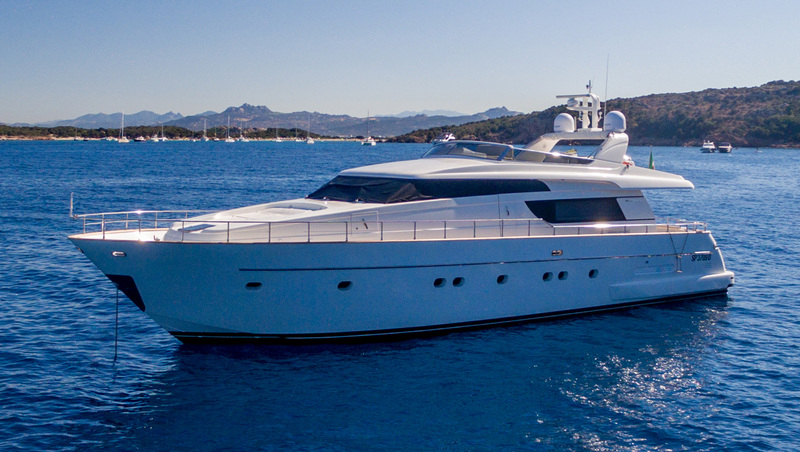 At 22m (72,2ft), the yacht offers luxury crewed yacht charters for up to 6 guests. 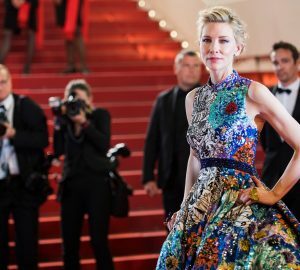 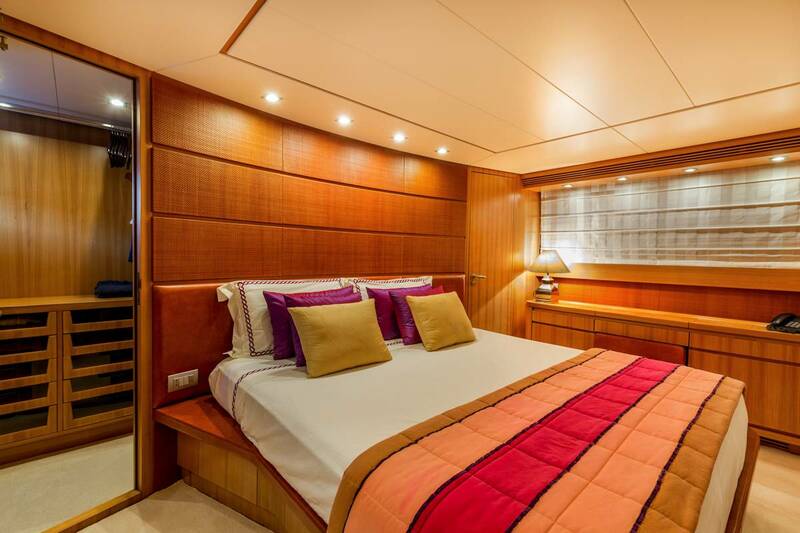 Her interior décor is contemporary and airy. 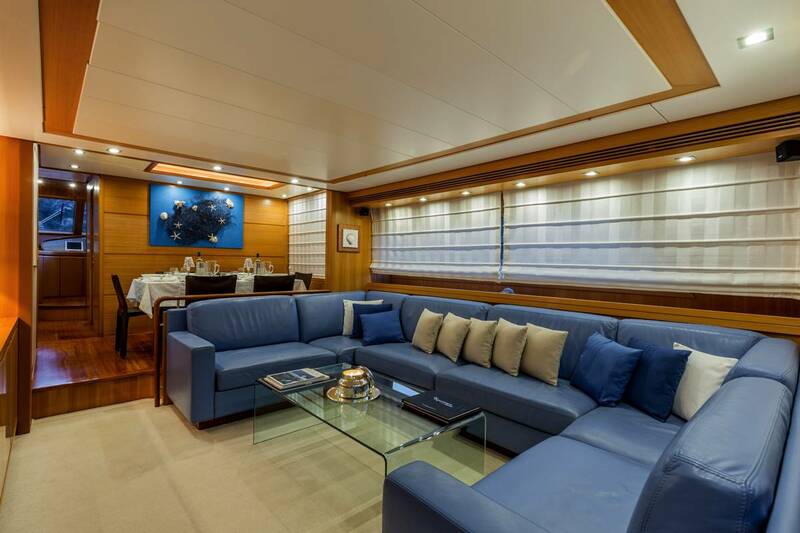 The main salon features a large blue leather sofa, coffee table and entertainment aft, while forward is the formal dining table. 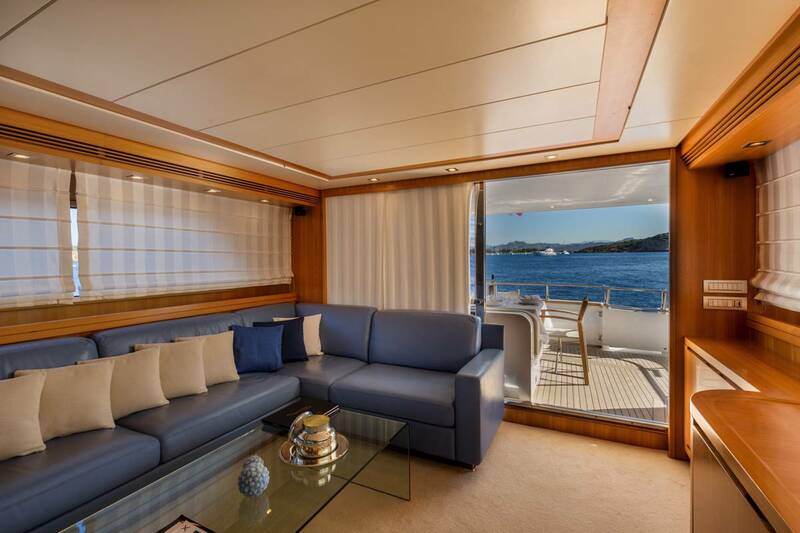 Elongated side windows provide natural light, while timeless neutral Roman blinds ensure optimum privacy. 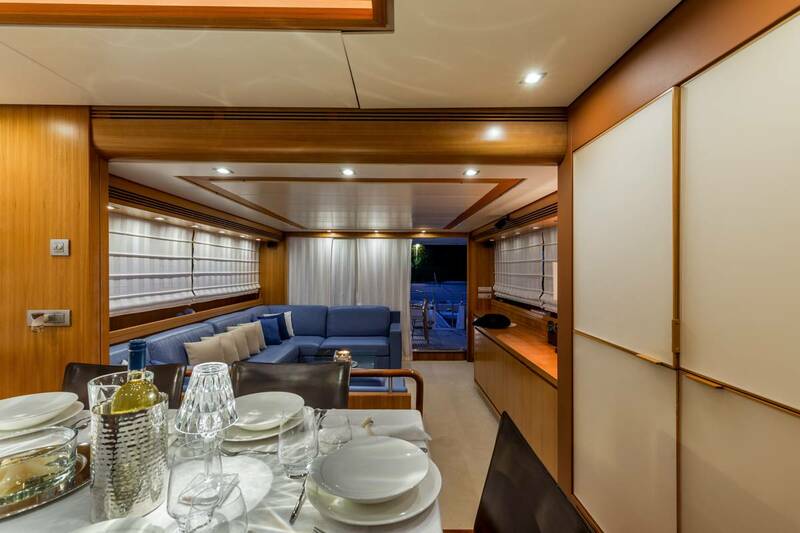 The salon and dining space is ideal for socializing, thanks to sliding doors to the aft deck area. 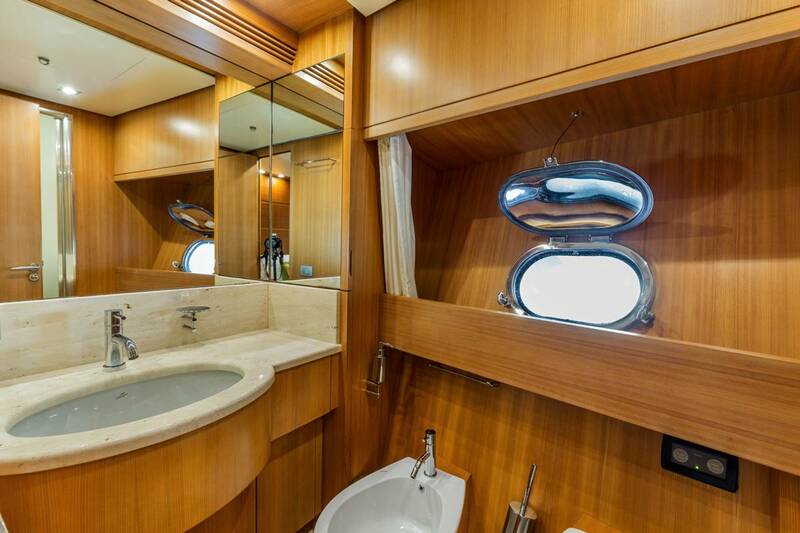 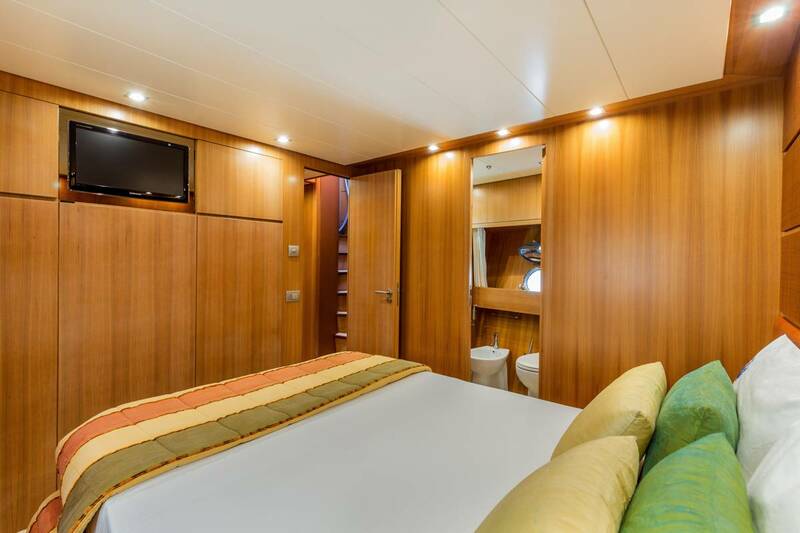 On the lower deck are 3 guest cabins, each offering private en-suite facilities. 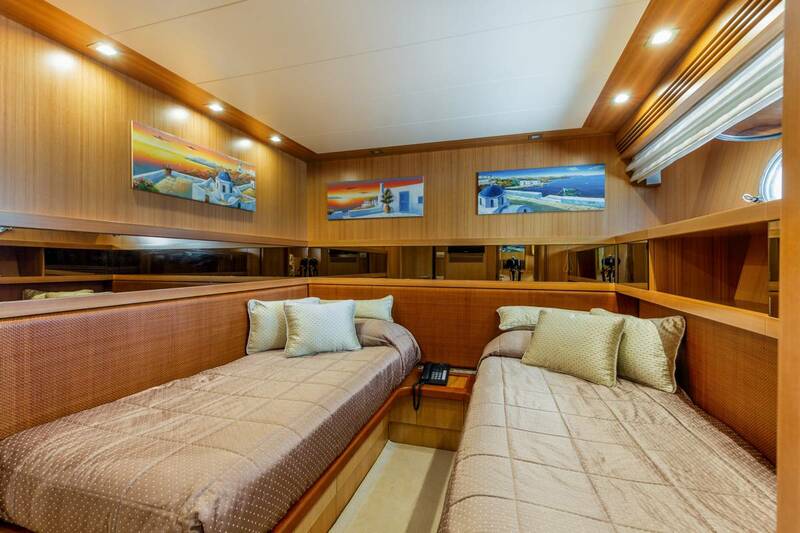 Exterior living is ample and spread over 2 levels. 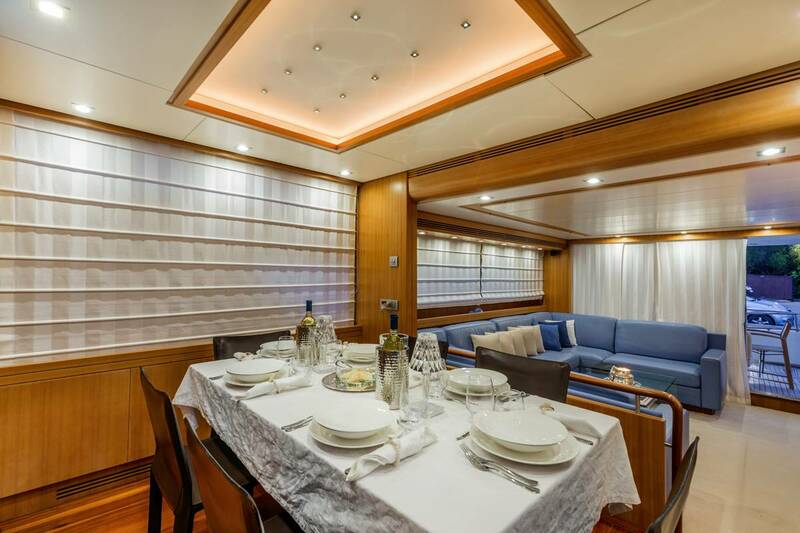 Adjacent to the salon is a large aft deck with partial shade and an alfresco dining table. 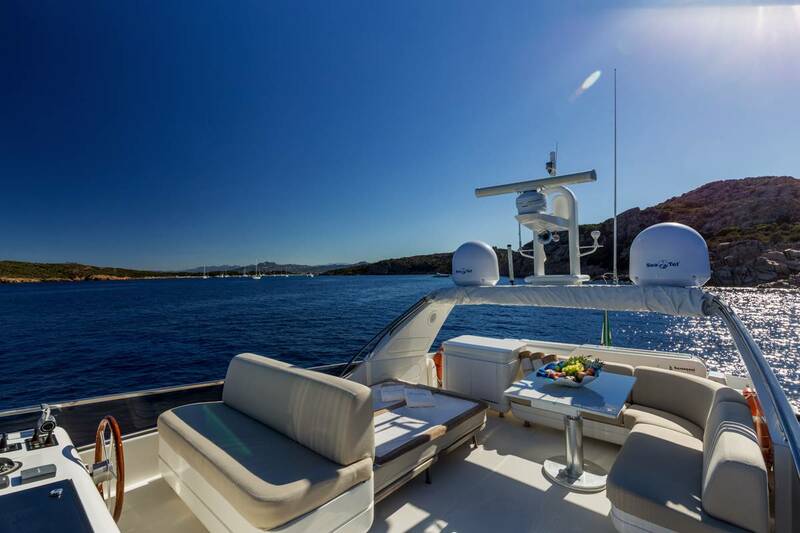 Her transom offers a full beam extended swim platform, for easy water toys access. 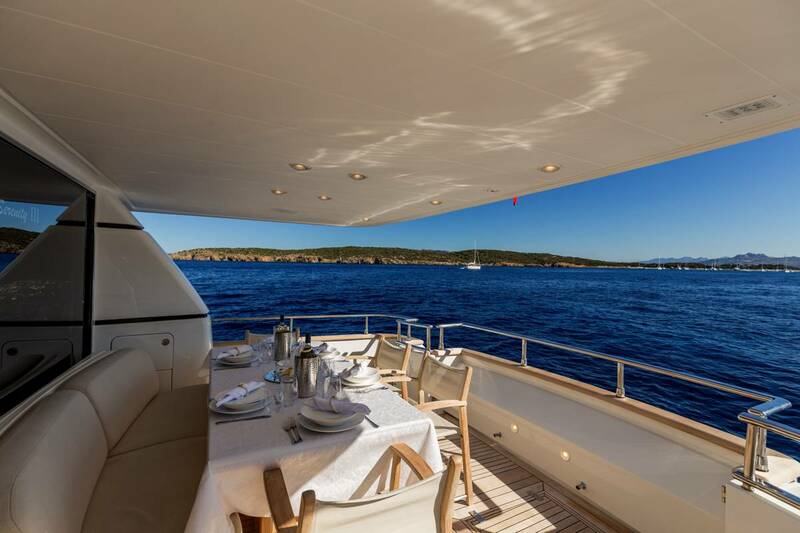 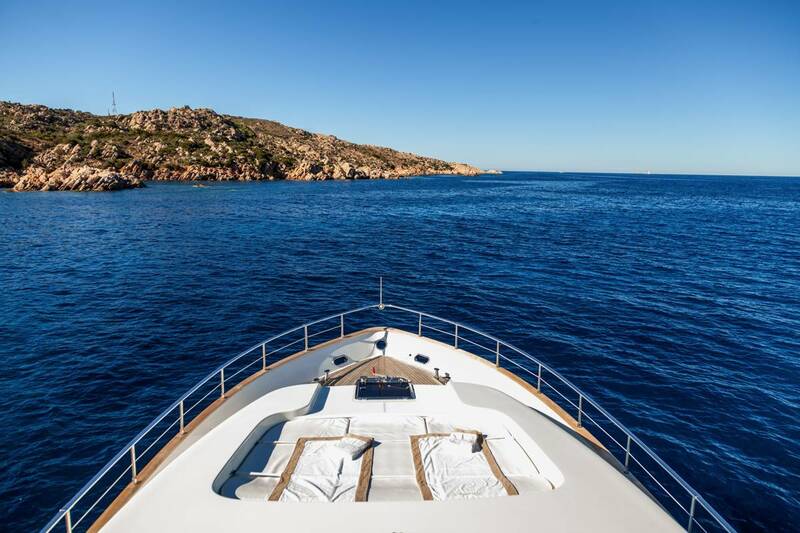 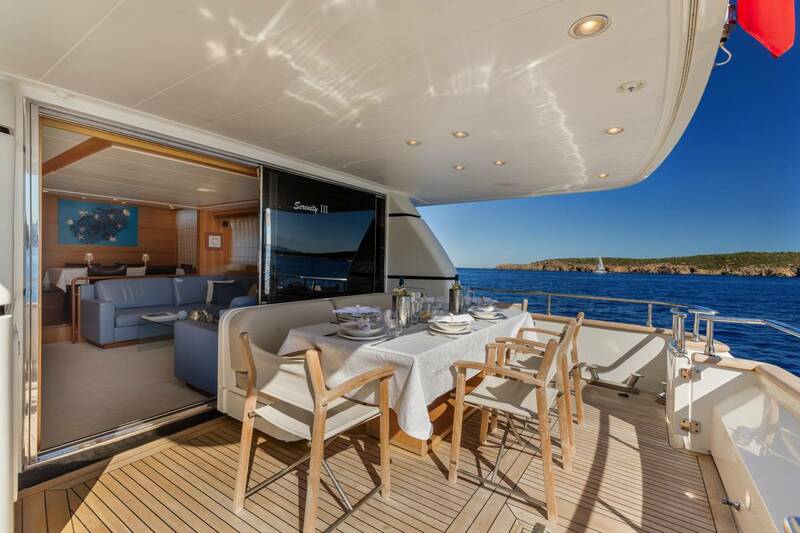 On the foredeck is a triple sunpad, great for complete relaxation and sunning. 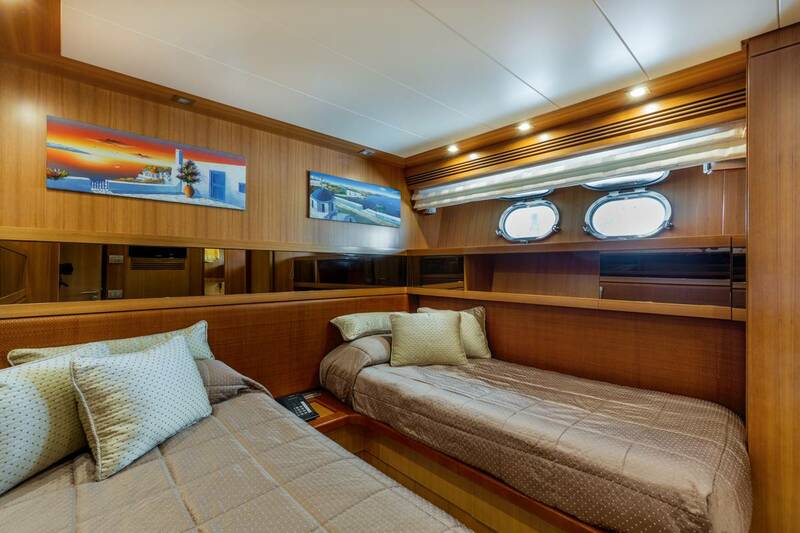 The upper deck is well-appointed, with an additional alfresco dining option, sunpads and fold away Bimini cover. 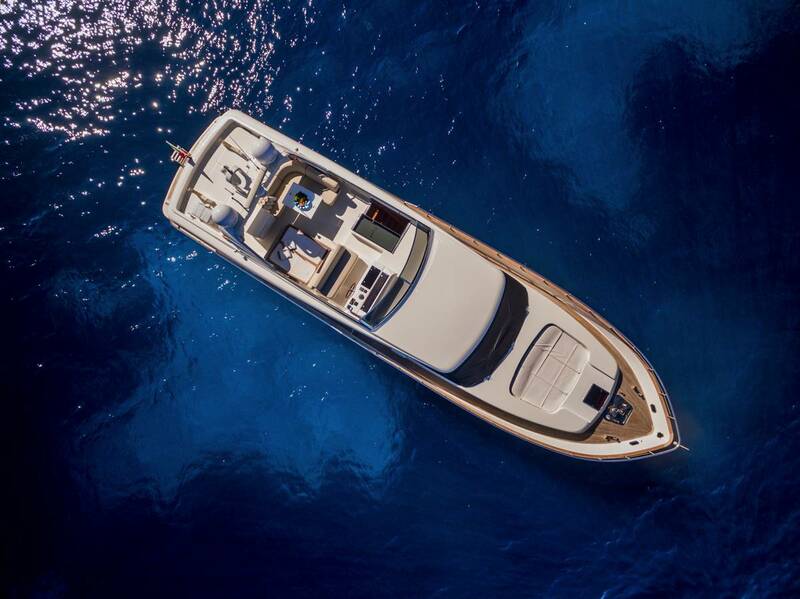 Powered by twin MTU 1,300hp engines, SERENITY III is capable of 20 – 24 knots. 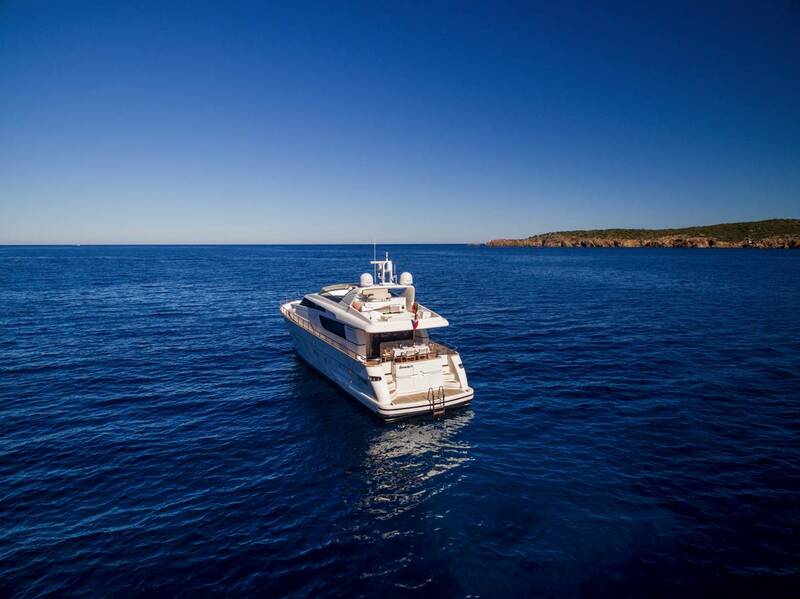 She has a planing hull design and RINA classification. 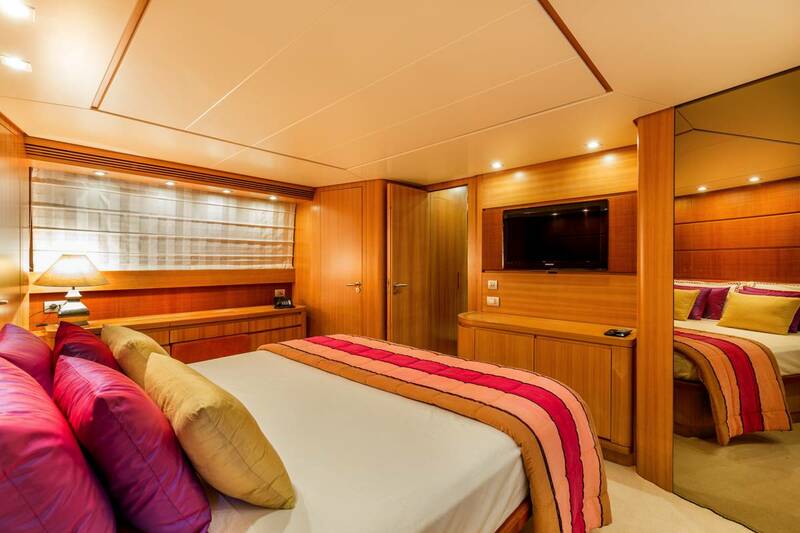 Accommodation is on the lower deck, consisting of 1 master cabin with a full beam layout, king size bed, walk in wardrobe and spacious en-suite. 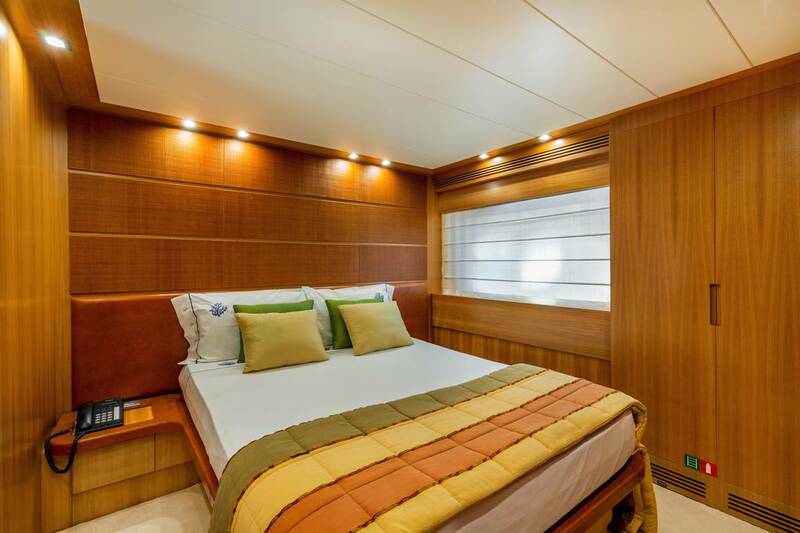 The VIP cabin offers a king size bed, while the twin cabins has side by side single beds. 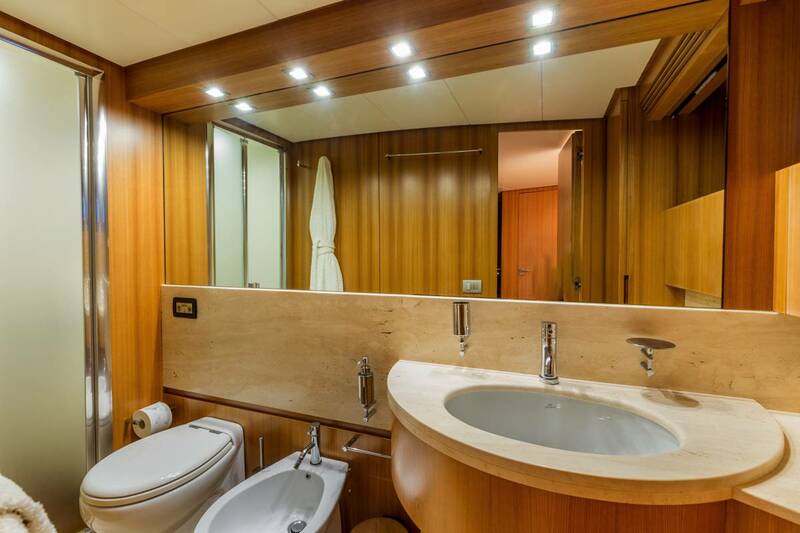 Each cabin has private en-suite facilities and TV entertainment.